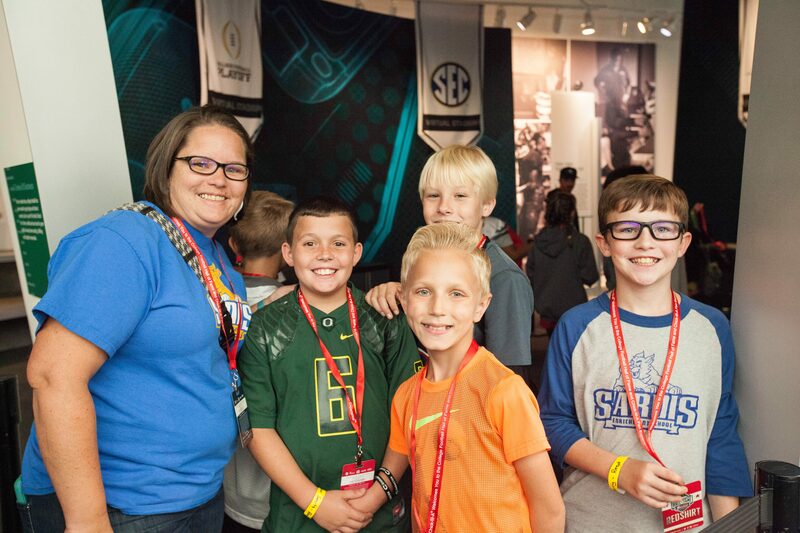 Open up your classroom to the world of college football with a day full of interactive learning the kids will always remember. In addition to discovering the traditions and enthusiasm of the sport, student groups take away valuable lessons about the importance of leadership and hard work. 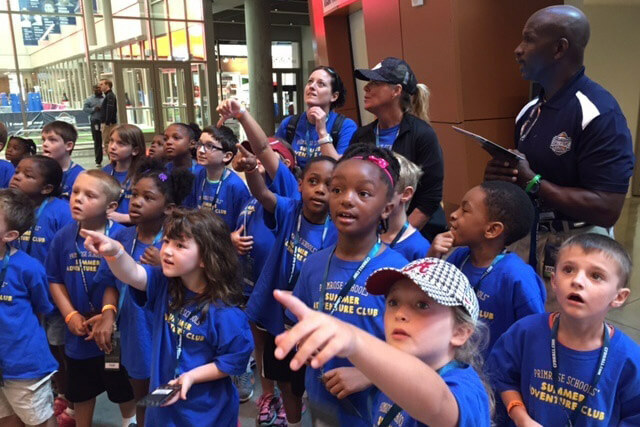 A field trip to the Hall is an experience your students and educators will never forget. Explore how aspects of sports connect to STEAM Curriculum.